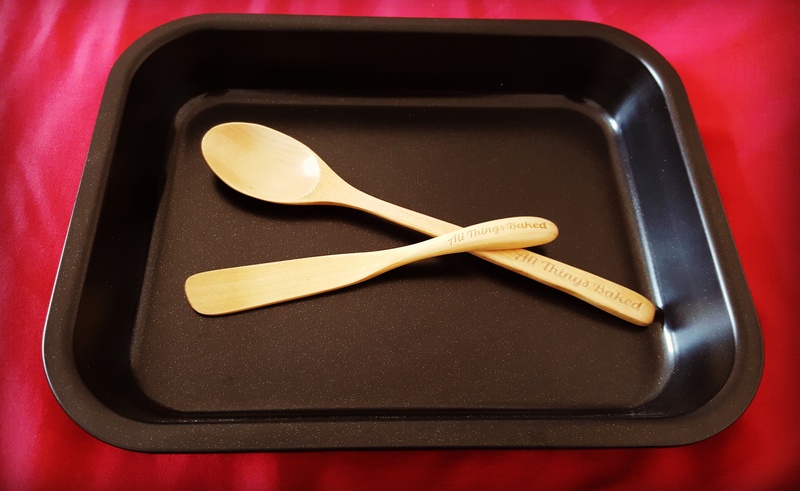 Our handcrafted and engraved baking tools have been designed by us and have been handmade for us using natural Beech and Bamboo wood. 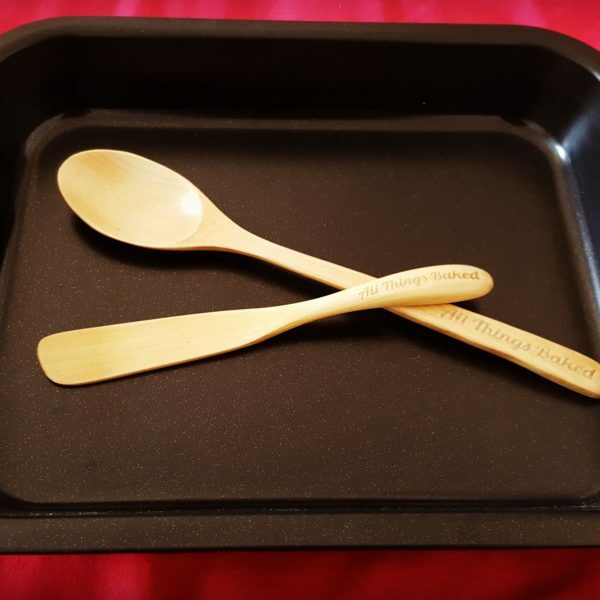 By popular demand we are happy that you all love our tools and especially found the spoon and spatula useful for you to use everyday. Perfect for spreading jam, butter and icing- an amazing tool to have right by your side! Easy to use and makes mixing, scooping and creaming effortless! These tools are great to have at home and also make a special and unique gift for someone who loves baking  The spoon and spatula make a lovely alternative to baking with standard metal and silicone tools. They requires very little maintenance to keep the wood smooth and in it’s original colour and the best part is that you don’t need soap to wash it-just some warm water.